The Best WVU Apartments Near The Evansdale Campus! 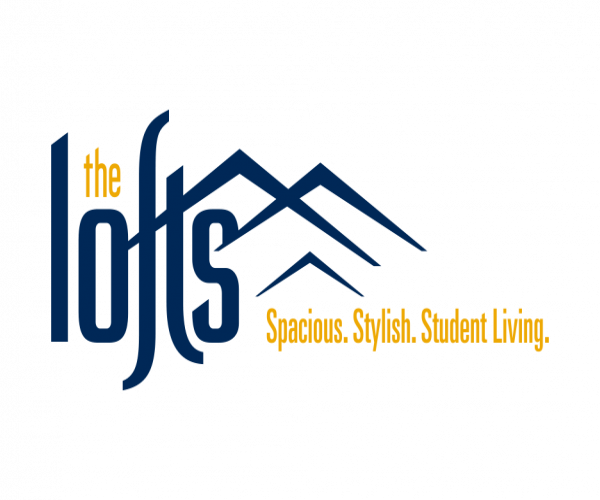 The Lofts has the best WVU apartments near the Evansdale campus! Located right next door, our affordable, modern community offers 1-, 2-, 3- and 4-bedroom lofts-style layouts. Each apartment is fully furnished, and has private bathrooms, a fully equipped kitchen, a balcony, and a full-size washer and dryer. We also offer free Internet, and all utilities are included in rent (with a cap on electric). Done catching up on schoolwork in our computer center with free printing services? 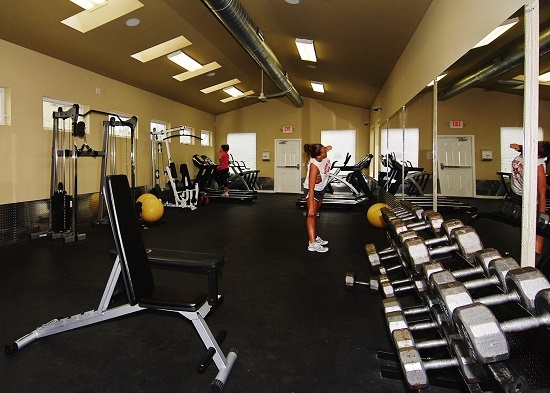 Get active at our 24-hour fitness center. Soak in our hot tub after your workout. Hang out in our clubhouse. With so many amenities to choose from, you never run the risk of being bored. But if you still have the urge to hit the town, take advantage of our free nightlife shuttle to and from High Street on Friday and Saturday. To see everything The Lofts has to offer, we invite you to take a personal tour. Schedule yours today!